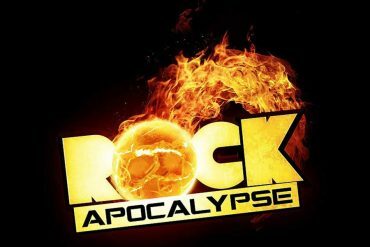 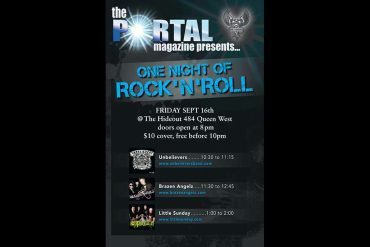 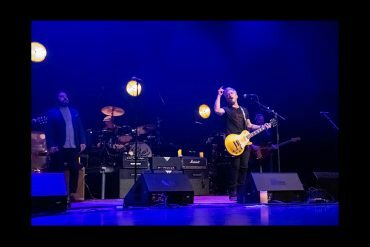 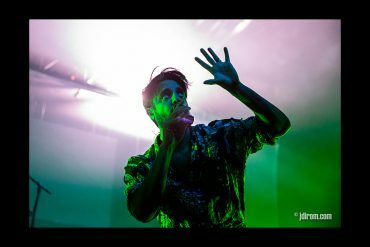 Friday September 16 – The PORTAL presents One Night of Rock’n’Roll @ The Hideout feat. 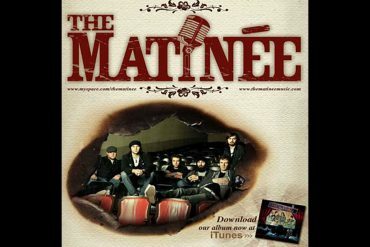 Unbelievers, Brazen Angelz, and Little Sunday! 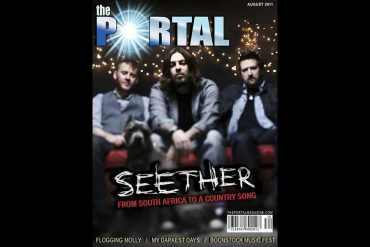 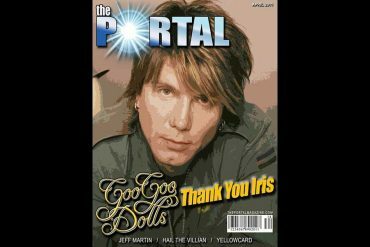 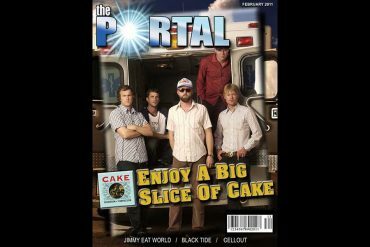 The August/September 2011 issue of The PORTAL Magazine. 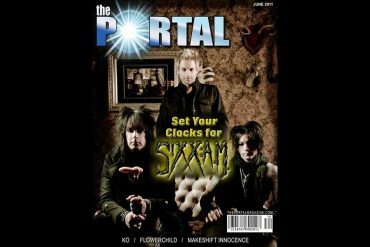 The April/May 2011 issue of The PORTAL Magazine.